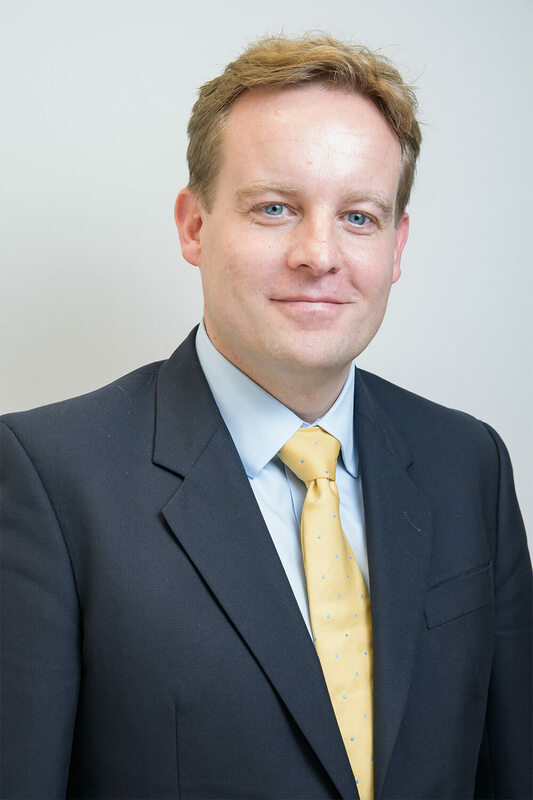 Dr Sam Bennett graduated from the University of Wales, College of Medicine and completed his basic surgical training in South Wales. After moving to London he specialised in Orthopaedics to Registrar level before switching to General Practice. He worked as an NHS GP in Hampton Court and then for BUPA as a private GP prior to starting at The London General Practice. He has an interest in musculoskeletal medicine, occupational medicine and is also an Aviation Medical Examiner for the Civil Aviation Authority. He has broad experience in a number of areas and enjoys the variety that general practice affords.